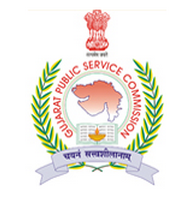 GPSC Provisional Answer Key of Lecturer of Computer Engineering, Class-II, Advt. No. 70/2015-16, Check below for more details.